Operation Absolute Zero is the first major patch to Call of Duty Black Ops 4. The patch will include all sorts of DLC like new weapons, blackout map changes, new vehicles in blackout and an all new specialist. Not only does the patch include new items, it will also be balancing out certain weapons that are already in the game. Operation Absolute Zero is set to hit all platforms on December 10, 2018. 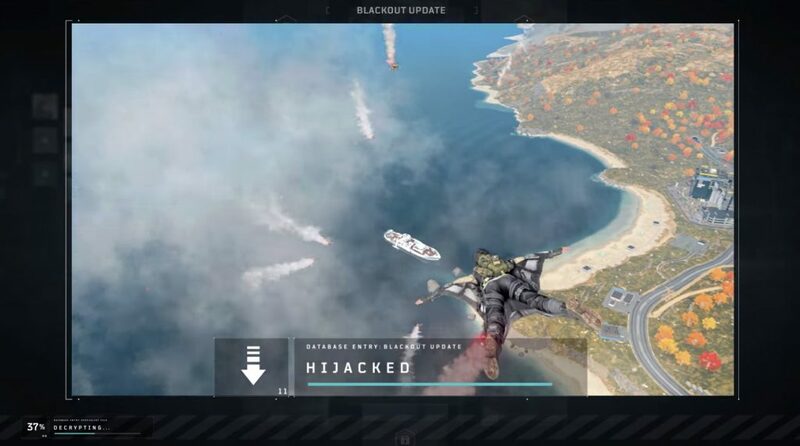 With the new Blackout point of interest “Hijacked” being added to Playstation 4 on December 11, 2018 – and expected to be release on Xbox One and PC on December 18, 2018. 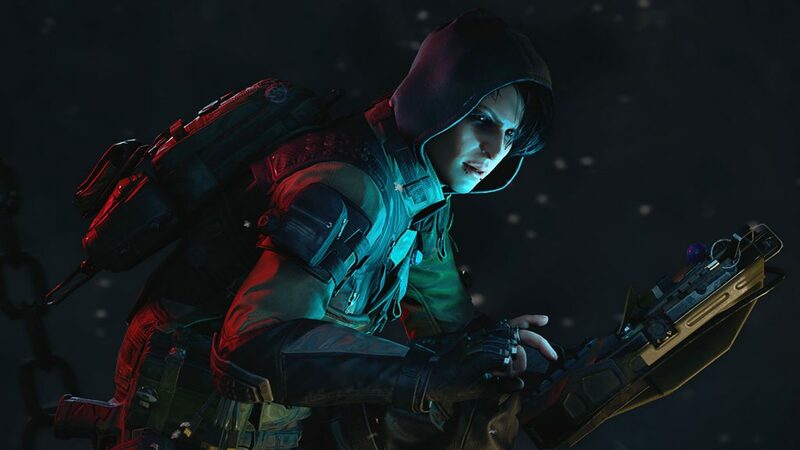 New Specialist “Zero” – Zero is an aggressive multiplayer and blackout character that can use “hacking” abilities to disrupt enemies. New Weapons – Three new weapons will be available to multiplayer players. The new weapons are the Daemon 3XB SMG, SWAT RFT assault rifle, and Secret Santa melee weapon. New Featured Playlist “Gun Game” – Gun Game is returning to Call of Duty. After each kill you cycle to a different weapon, first one to get a kill with all 20 weapons wins the game. Seasonal Changes Throughout the Map – A winter theme appears to be hitting Blackout. The theme will effect multiple visuals throughout the map. Hijacked Added to Blackout – Hijacked will be added to Playstation 4 prior to its release on Xbox One and PC. New Vehicle – ARAV armored vehicle is being added to the Blackout map. The truck looks similar to a warthog for those of you that played Halo. The truck has a turret on the back that can be fired at opponents. 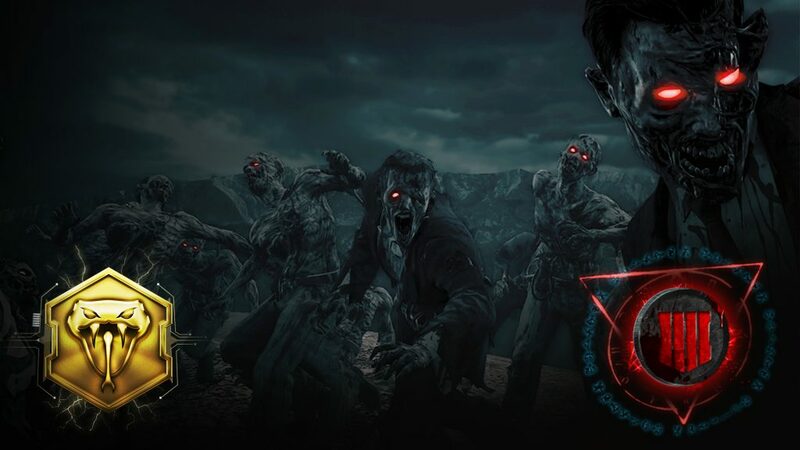 Daily Callings – New daily challenges to reward Zombies players for playing daily. New Black Ops Authenticity Stamp – Show off your kills, downs and more stats with your Zombies stats player card.